If you think you have it bad this winter, think again. Russian winters are legendary owing to their freezing temperatures. Napoleon and Hitler learnt this the hard way, when their troops faced Russian winter. Oymyakon, a Russian village, is the coldest village on the planet and is permanently inhabited. Known as the 'Pole of Cold', the average temperature here in January is -50C. 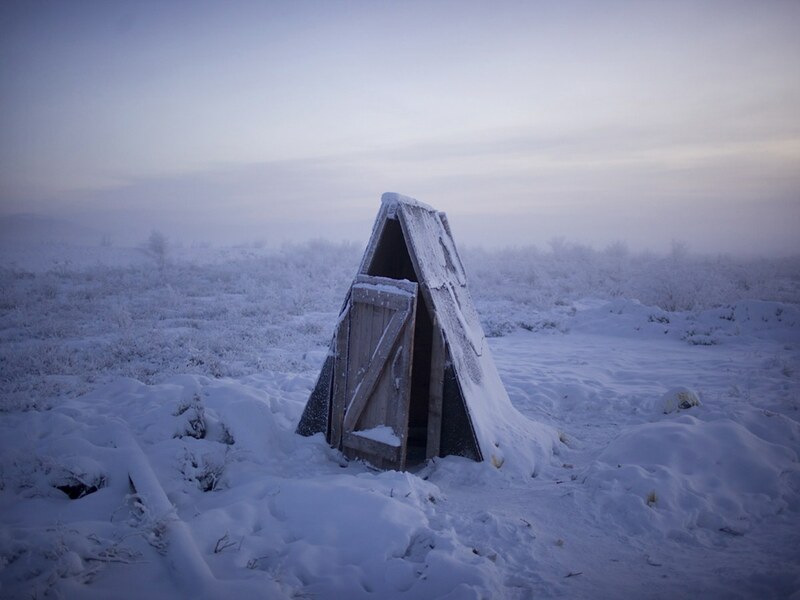 However, the coldest temperature recorded in Oymyakon is -71.2C. The frosty village is home to 500 people who survive in the harsh conditions.